Over 25 years the Polish Chamber of Liquid Fuels has been taking care of Polish fuel market and helps it to thrive. Dynamic development, new products and solutions for the whole branch need platform for their presentation. 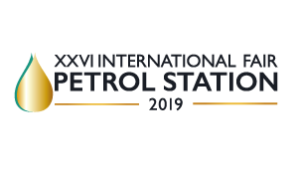 For that purpose the Chamber organizes the International Fair PETROL STATION has established itself permanently as one of the crucial branch event in the region. The PETROL STATION Fair is the platform for exchanging information, know-how, business networking and showcasing products, services and innovations for following sectors: fuels, petrochemical, energy, petrol stations (petrol, diesel, LPG, CNG, LNG), car washes, service centers, tank trucks, logistic, furnishings for convenience shops and bars.